I’m shopping at Kroger one day and see butternut squash on sale. Hey! Great! I’ll make some macaroni & butternut-squash-cheese! (Recipe will be posted in the future!) No sooner am I out of the store then I get a text from my mom telling me to stop by her house because she bought a 1.5 lb. container of cubed butternut squash she found on sale at a different Kroger. It was time to find some butternut squash recipes. After poking around different recipe blogs and websites, I’ve learned that there aren’t a whole lot of options for ways to cook butternut squash. 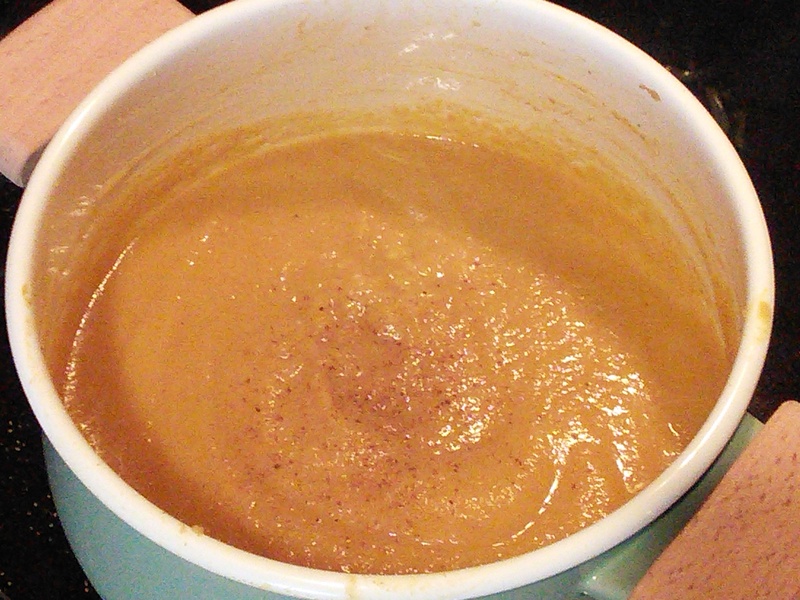 I found a decent-looking recipe over at allrecipes.com called “Butternut Squash Bisque” and gave it a shot! It was a little tough to adapt it completely to wfpb, so this recipe is more of a work-in-progress for me. 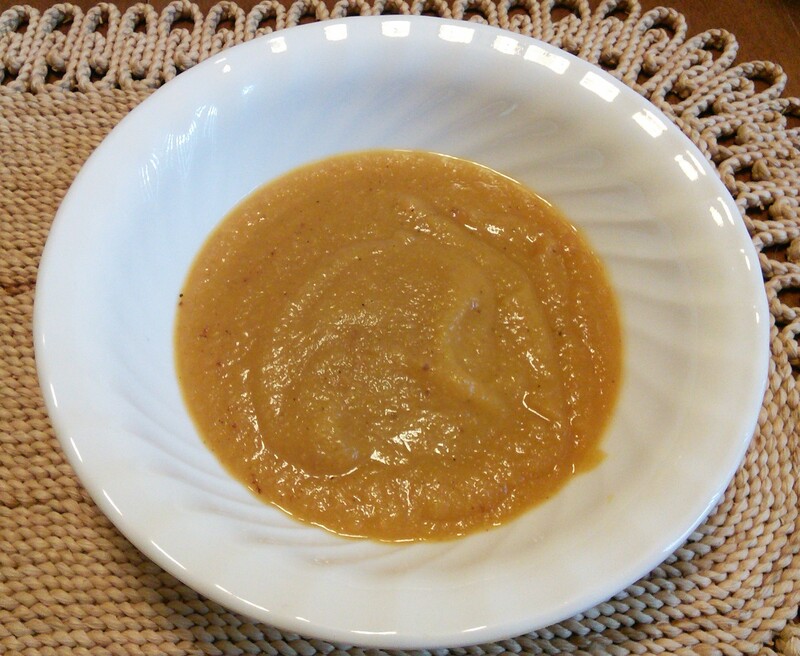 The bisque has a sort of applesauce consistency without using the heavy cream—hopefully I can refine this a bit more to a bisque-like quality. Adding the plant-based milk helps a lot! First you’ll need to bake the butternut squash, unless you buy it pre-cubed from a grocery store. This is going to be the longest part of the process. If you don’t know how to bake a butternut squash, type in “how to bake a butternut squash” and it’ll pop up the directions for you. Easy, but takes awhile. 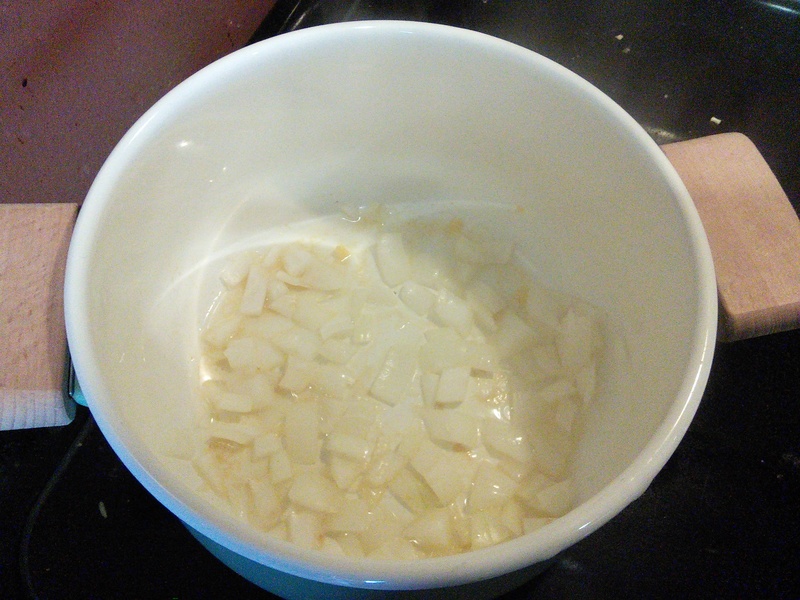 Sauté the onion in water (or extra vegetable broth) until translucent. Add all of the rest of the ingredients, except the milk, to the pot when the onion is done. Bring it to a boil then reduce to a simmer. Simmer until the vegetables are tender. 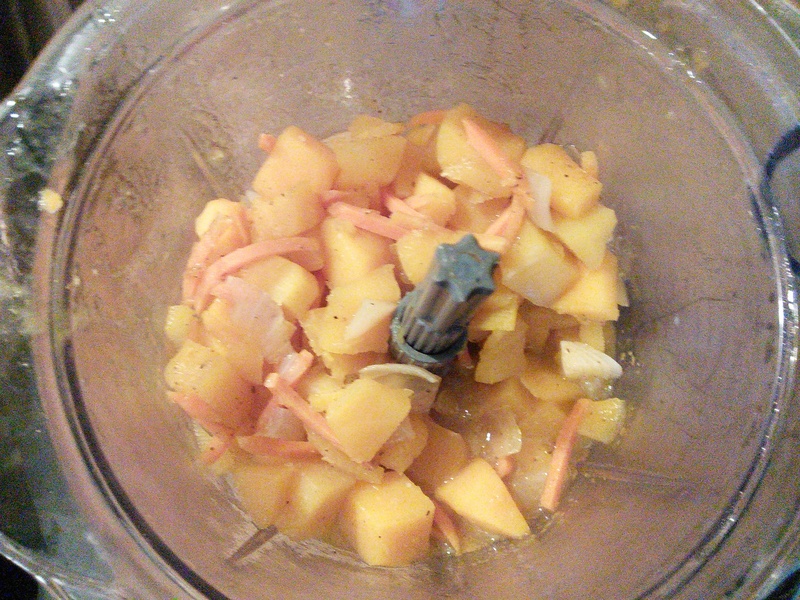 Dump the entire pot into a blender or food processor. 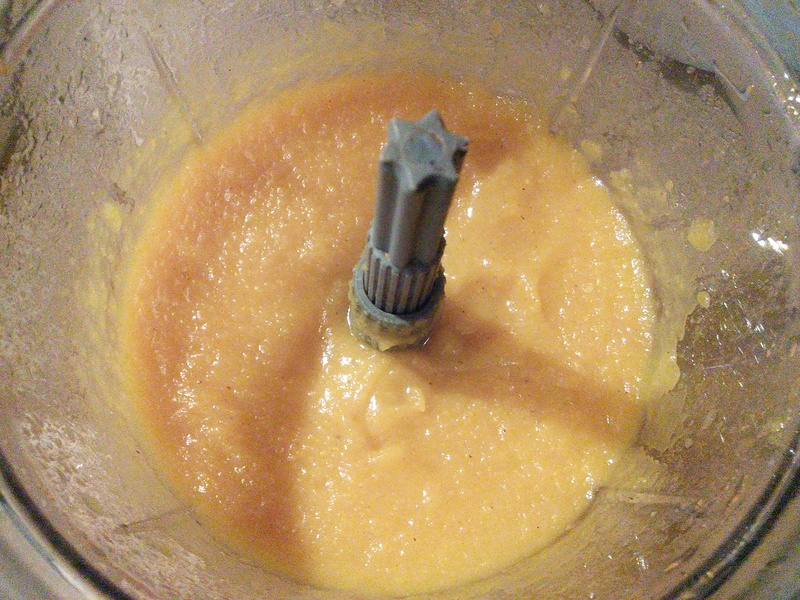 Add the plant-based milk (this will bring it from a darker orange to a lighter orange color). Mix until it’s as smooth as possible. 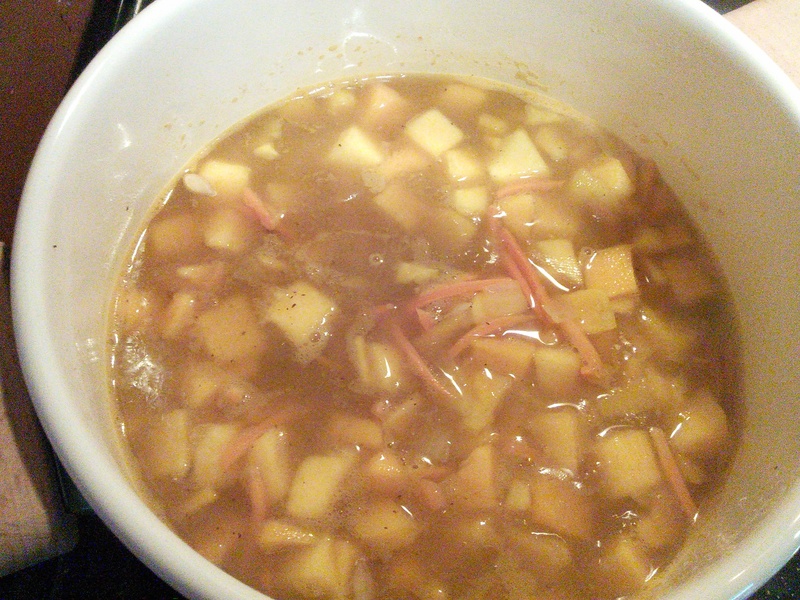 Dump the mix back into the pot and heat through, but do not boil. Add a dash of nutmeg at this point if you prefer a little more of it!